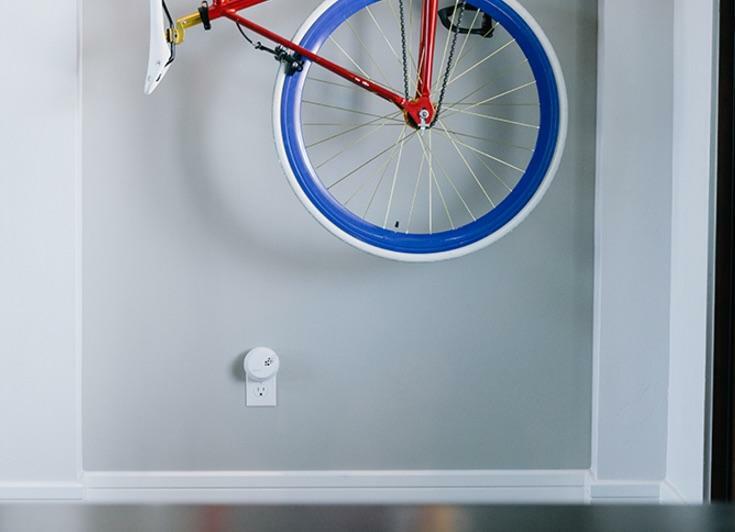 Let’s say you’re building the ultimate smart home. 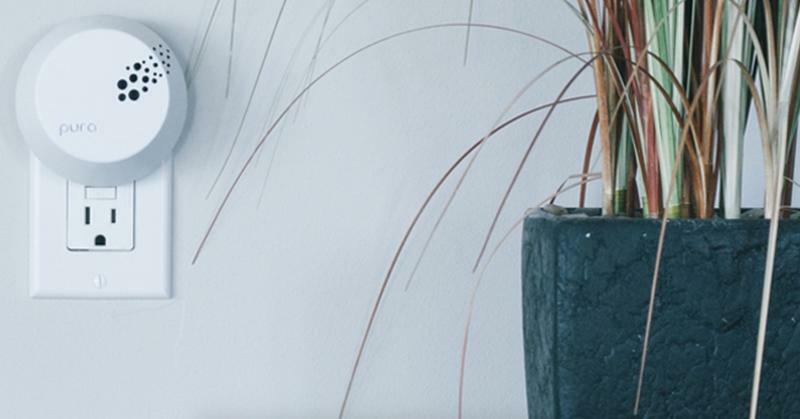 You might start with a Nest thermostat and a Nest Protect smoke detector to match, along with a handful of Nest Cams scattered around your house—or if you prefer there’s always Samsung’s SmartThings starter kit. Next pick up some smart light bulbs and maybe even a smart refrigerator and a few other connected appliances. Despite all those options there’s one type of product that the Internet of Things still hasn’t enveloped. Until now. 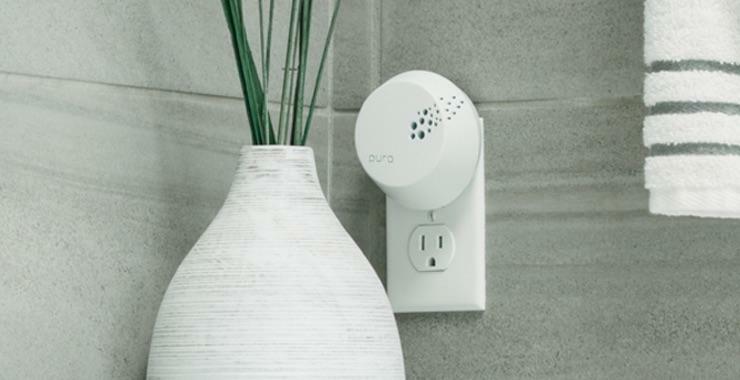 Pura Scents claims to be the world’s first smart air freshener, and it’s available now on Kickstarter. As an internet-connected gadget, Pura does pretty much everything you’d expect. 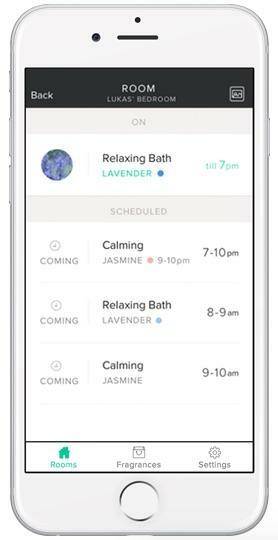 You can turn it on or off from your smartphone, or put your air freshener on a set schedule and let it run automatically. You can even sync multiple units around the house or office, and control them all individually using a free iOS or Android app on your phone. 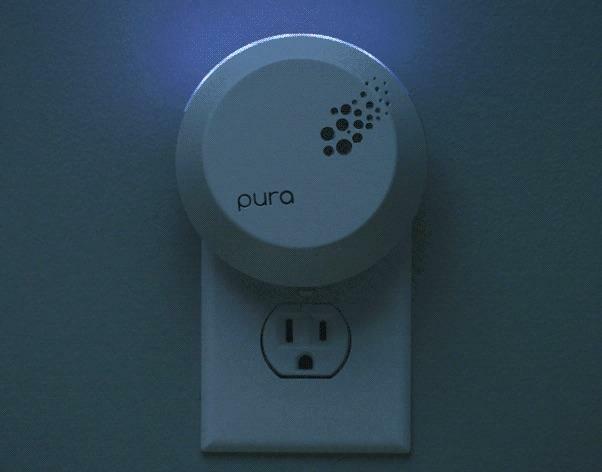 Pura goes far beyond those baseline features. 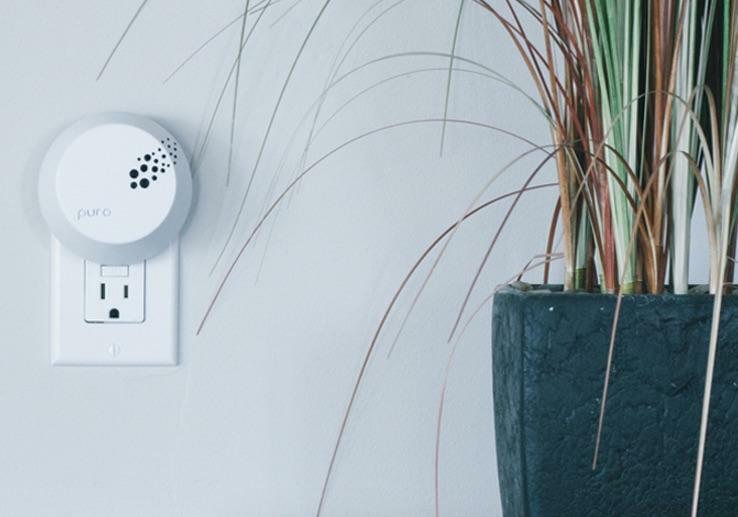 It can connect to your Nest or sync up with IFTTT for more complex smart home systems, and the company plans to offer an open API as well. It also doubles as a colorful and customizable nightlight that you can control using the same app. The design is pretty slick too. 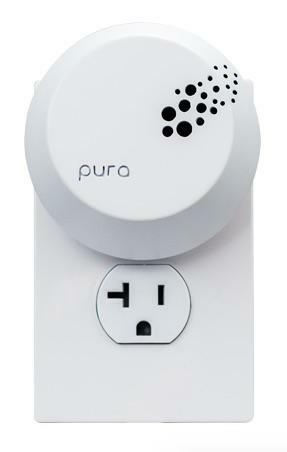 Pura sports a durable polycarbonate build that’s heat-resistant. 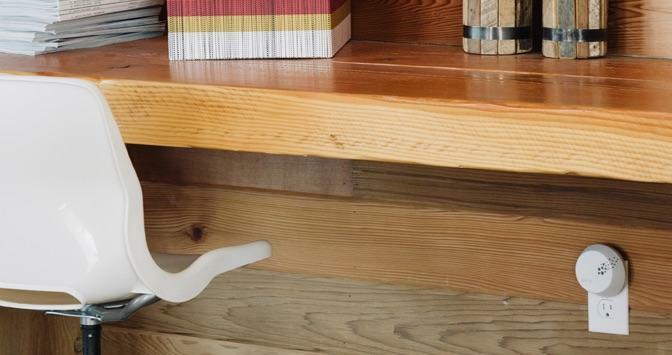 It’s also thin and capable of rotating so it can fit in any tight spot. The company’s even included a USB port so you can still use the outlet to charge a device at the same time. 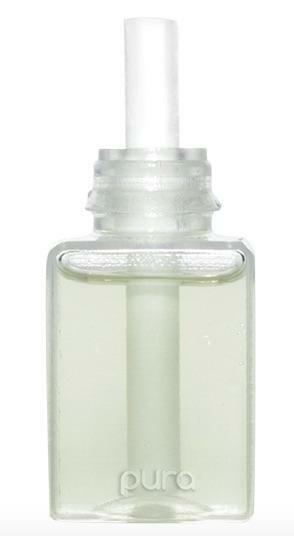 Pura’s biggest differentiating factor may be the choice of scents it offers. 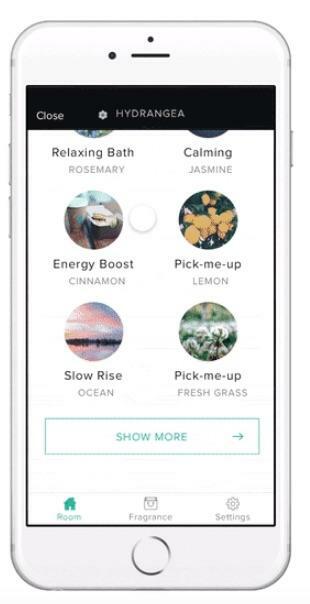 The company is launching with 15 different options, and plans to offer more in the future including some from popular perfume and cologne makers. 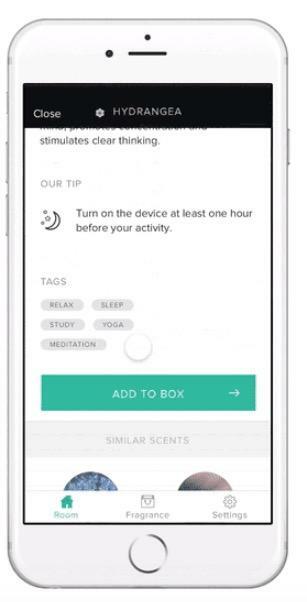 Each scent dispenser includes two different smells to start, and you’ll get two dispensers with your initial order. After that you can also sign up for a monthly $3.99 subscription and get one refill per month shipped to your home. 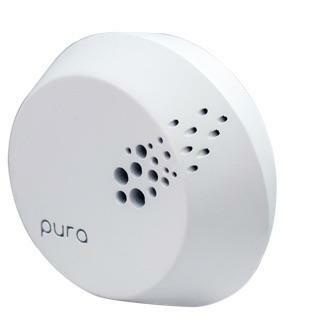 Pura Scent is available for pre-order on Kickstarter for as little as $47 (down from the planned retail price of $80). The company hopes to ship in June of next year, though it readily admits that delays are always possible. In the meantime you can always pick up a regular dumb air freshener while you wait.